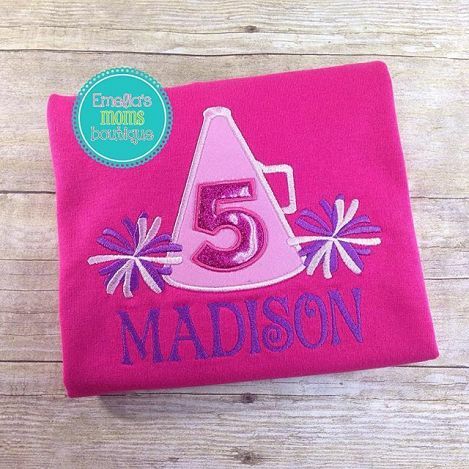 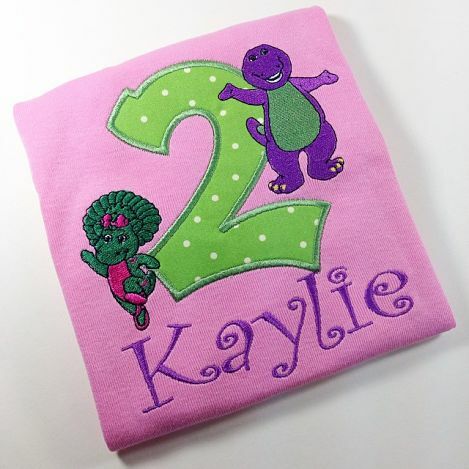 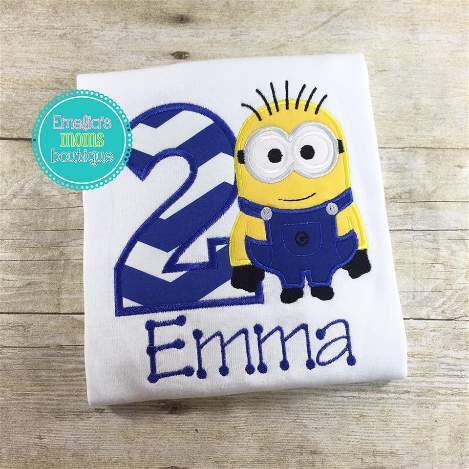 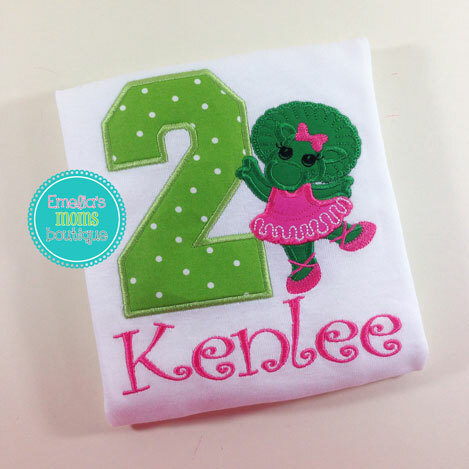 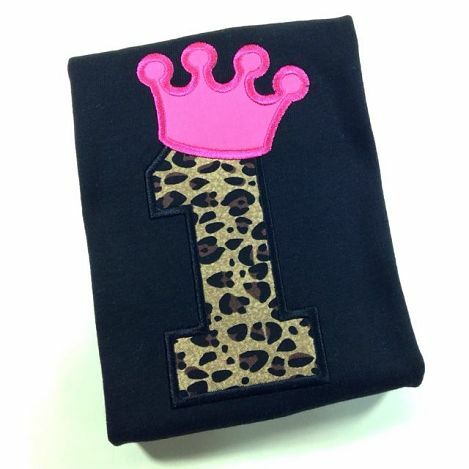 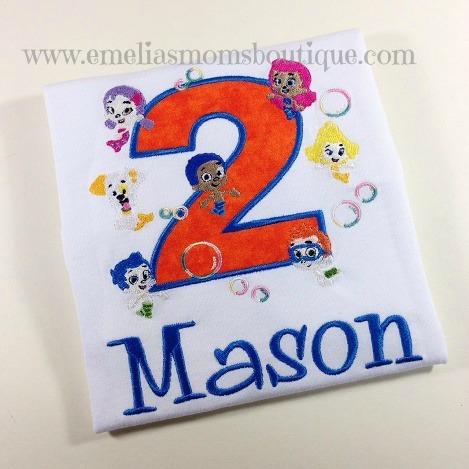 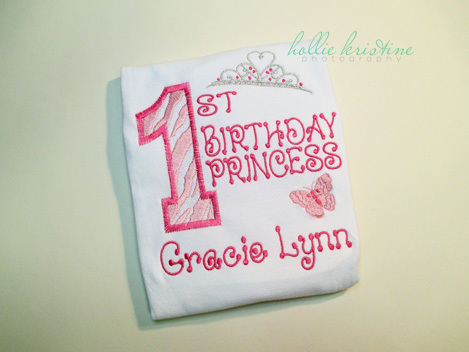 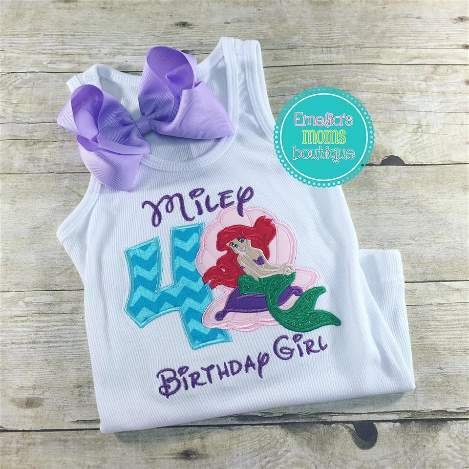 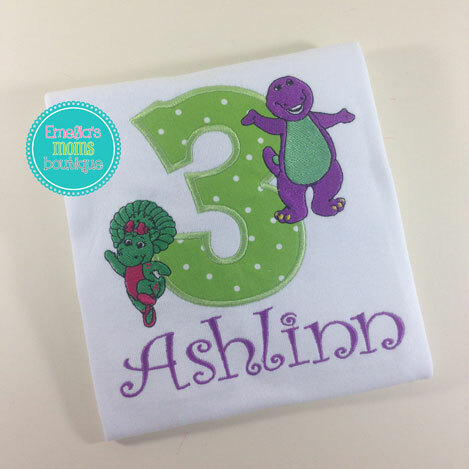 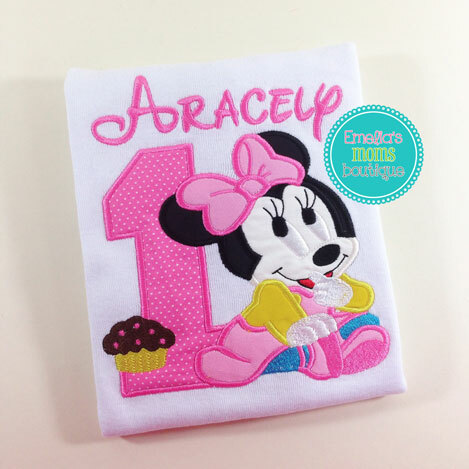 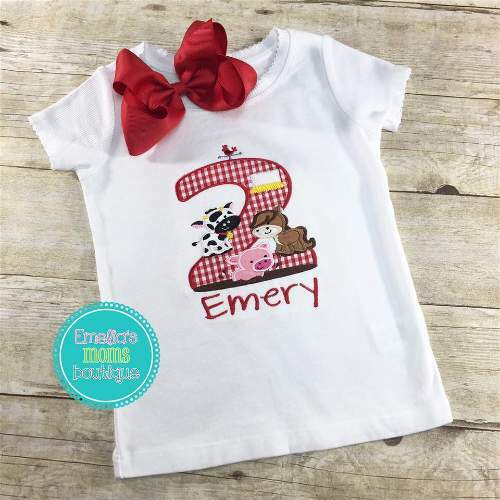 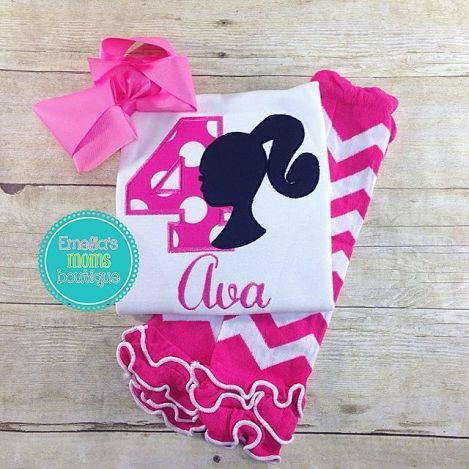 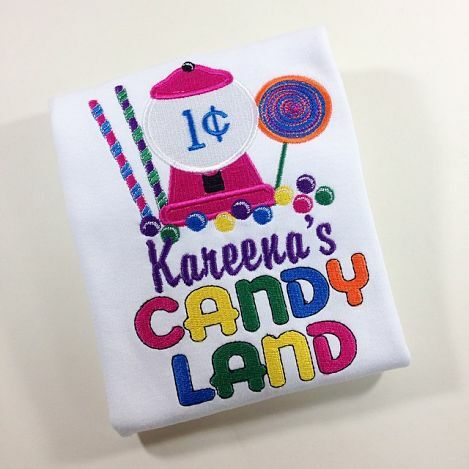 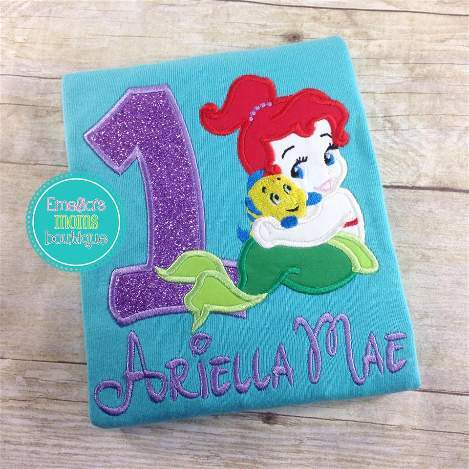 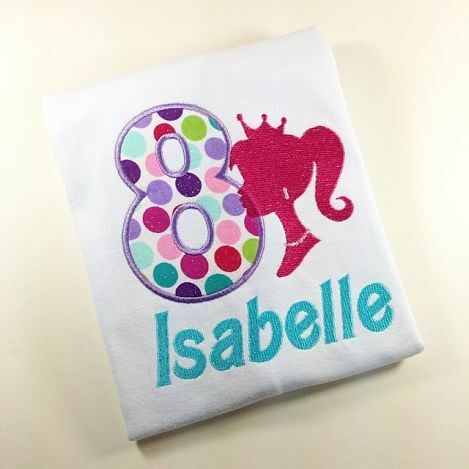 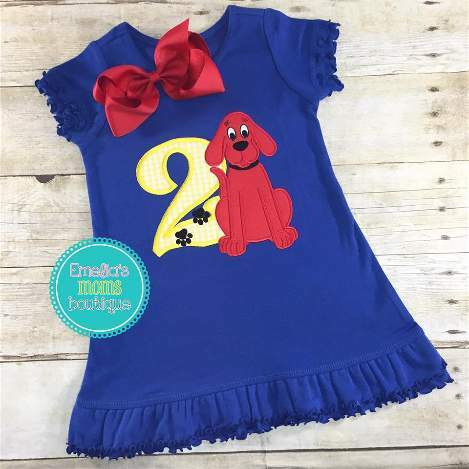 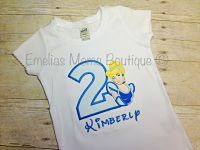 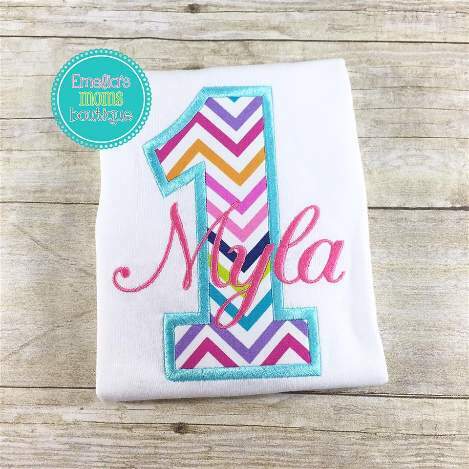 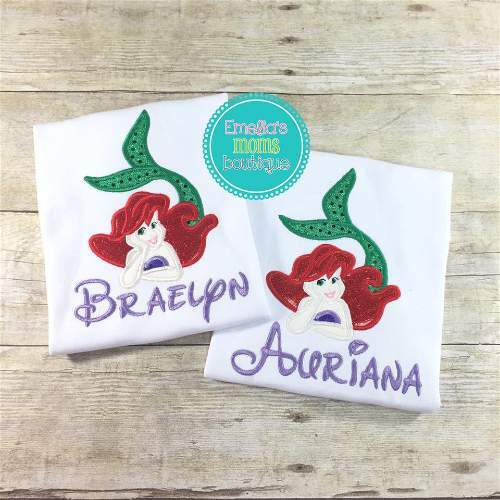 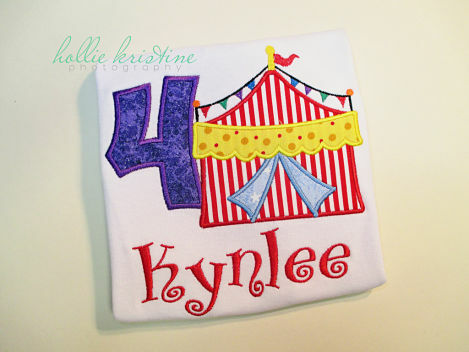 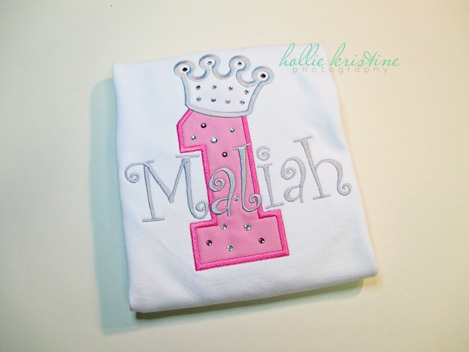 Our personalized birthday theme shirts include Doc Mcstuffins, Minnie, Elmo, Barney, and too many Princesses to count! 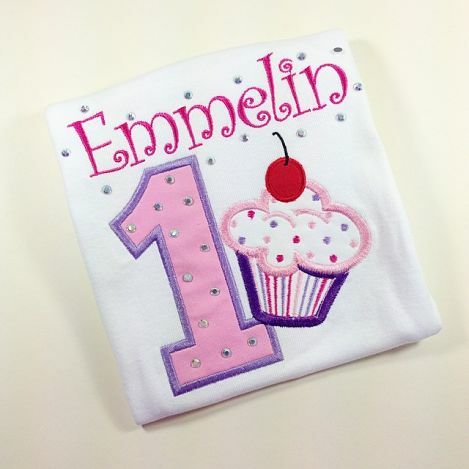 First Birthday, Second Birthday, Third Birthday and so many more. 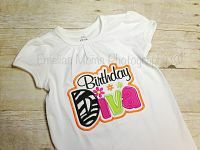 The birthday girl will feel special when she is the center of attention. 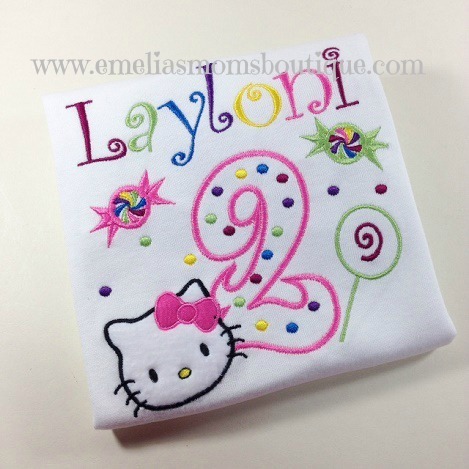 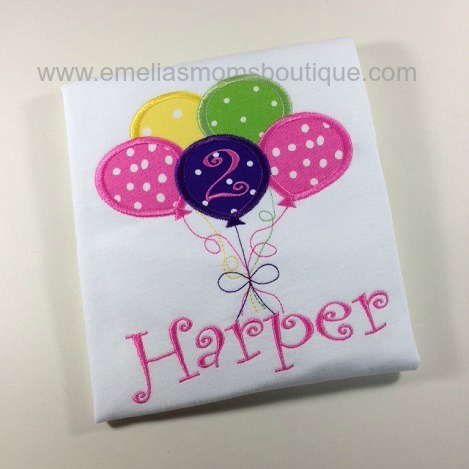 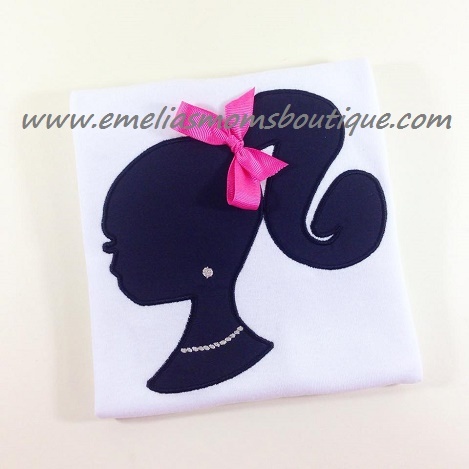 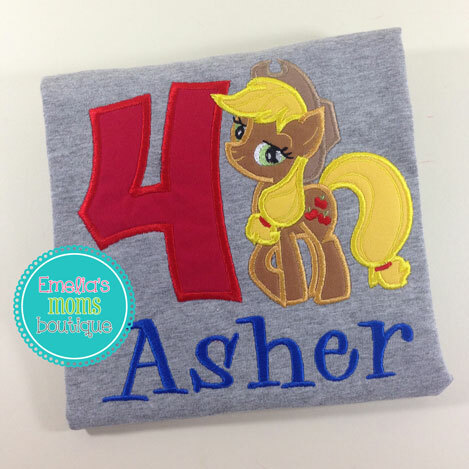 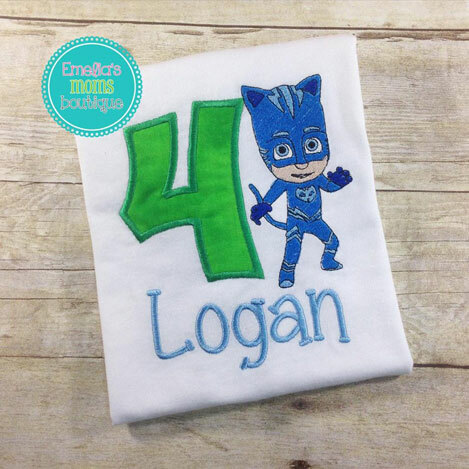 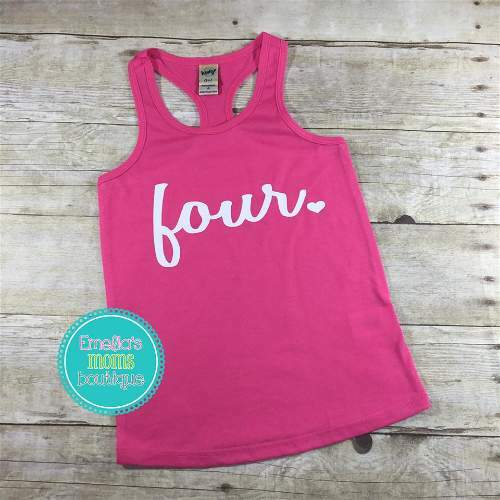 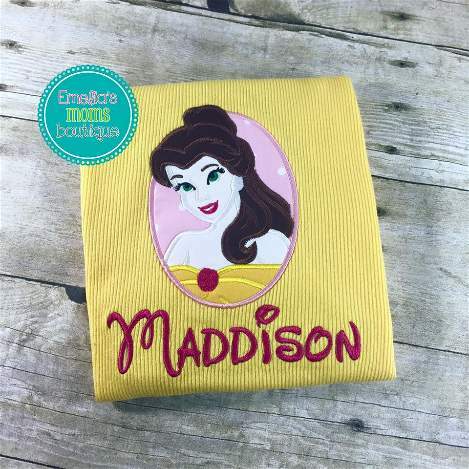 A custom birthday girl T-shirt with her name and age on it will be the perfect way to celebrate her special day.